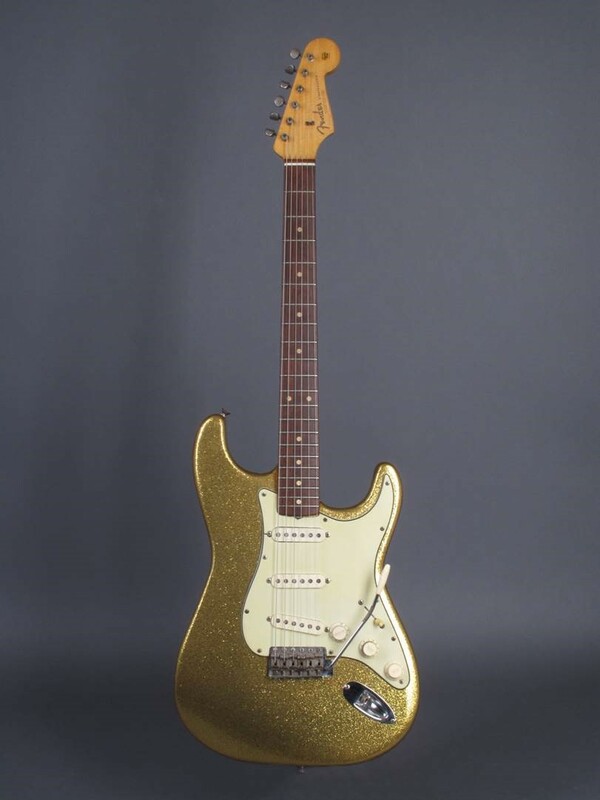 It’s not everyday a Bob Dylan guitar goes up for auction, making this Saturday, Dec. 2, a special occasion. 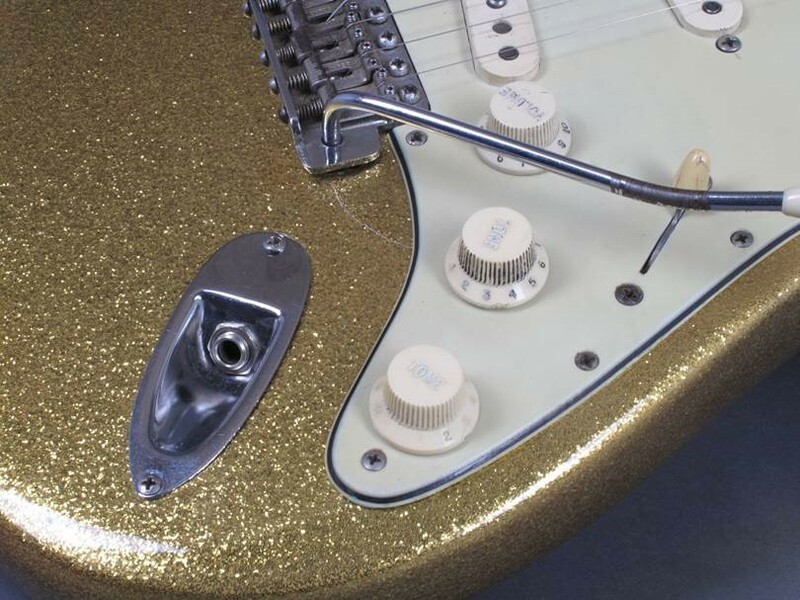 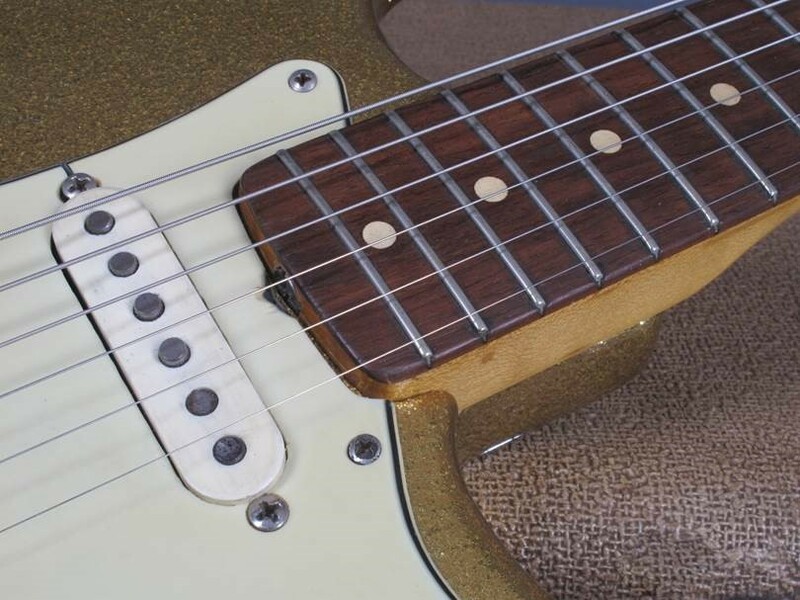 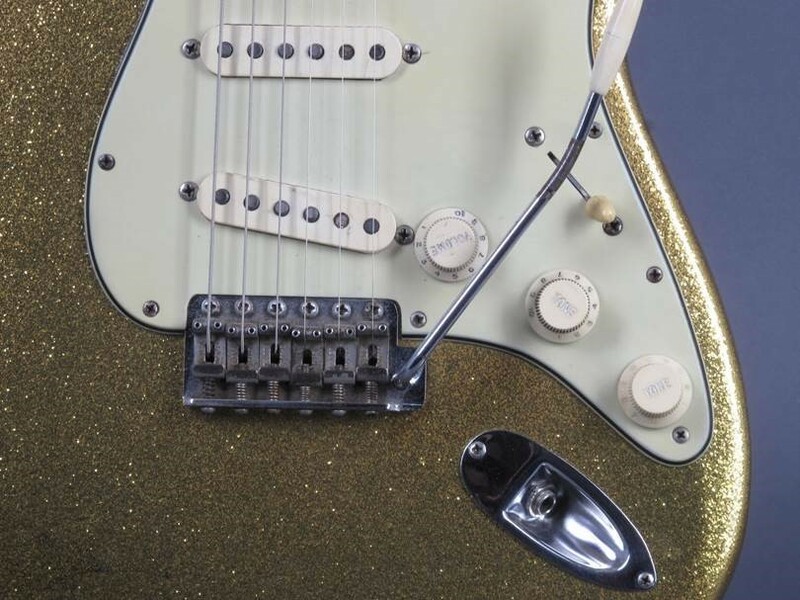 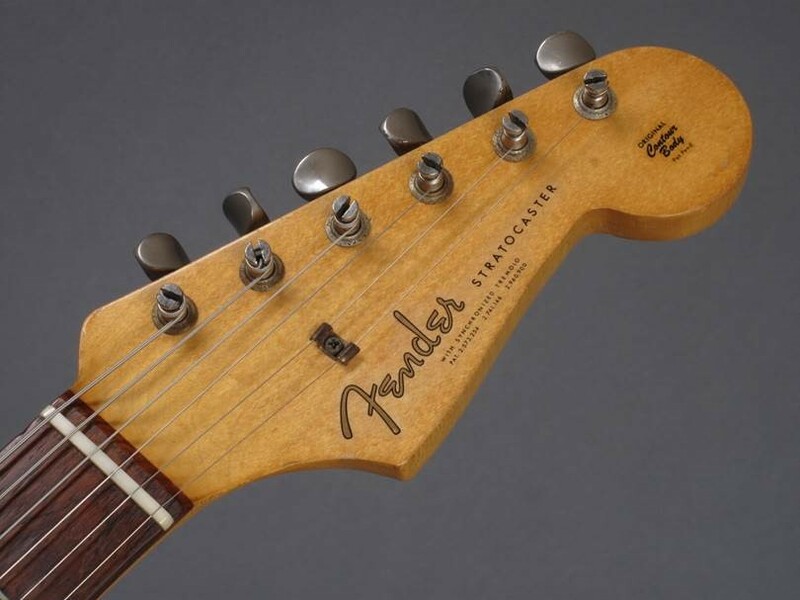 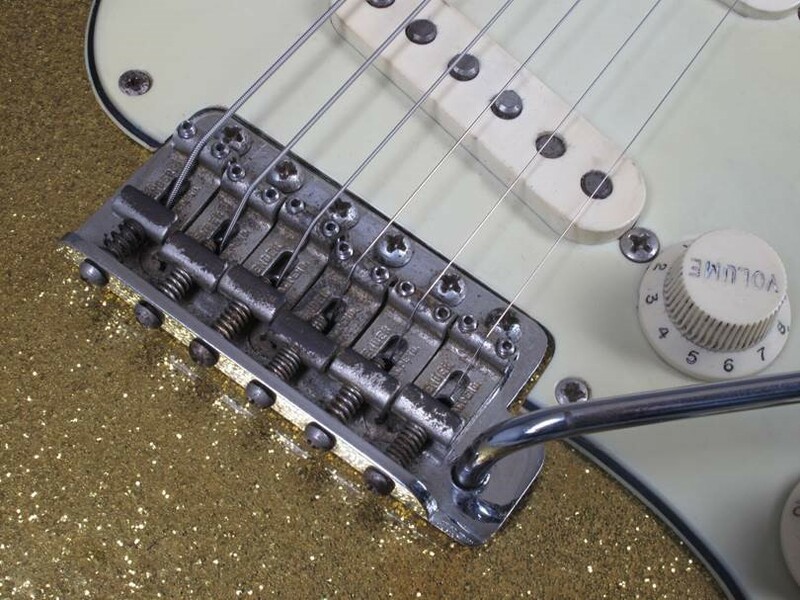 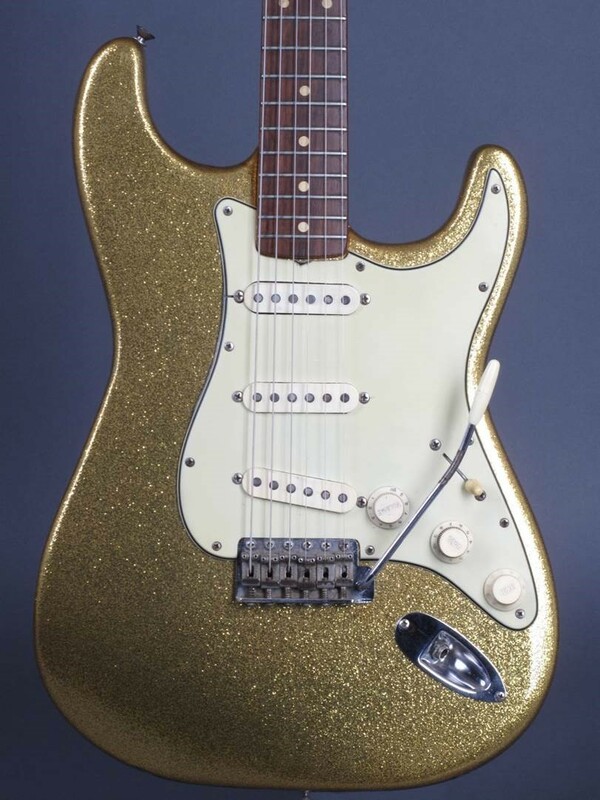 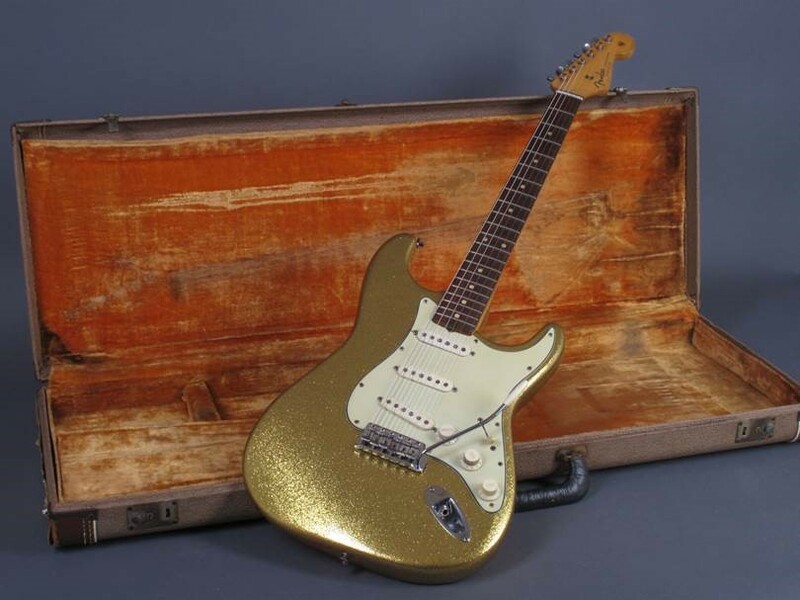 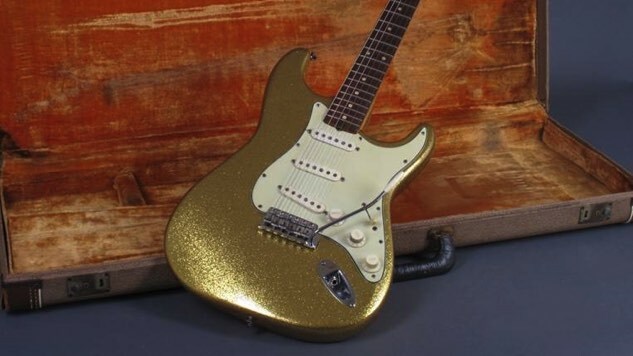 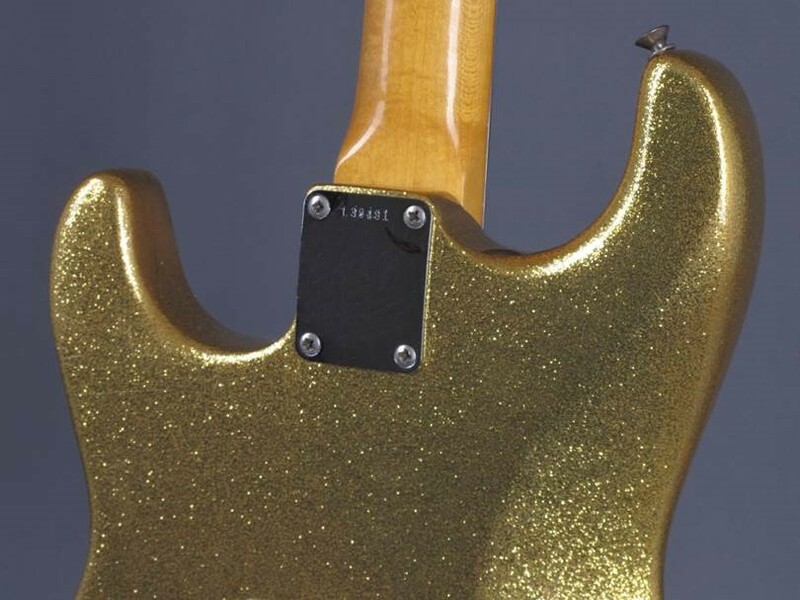 Dylan’s 1962 Gold Sparkle Fender Stratocaster has been added to Guernsey’s Legendary Guitars & Musical Treasures Auction in New York City, where it will be sold alongside instruments played by the likes of Jimi Hendrix, Paul McCartney, Prince, David Bowie, Jerry Garcia, Tom Petty and Madonna. 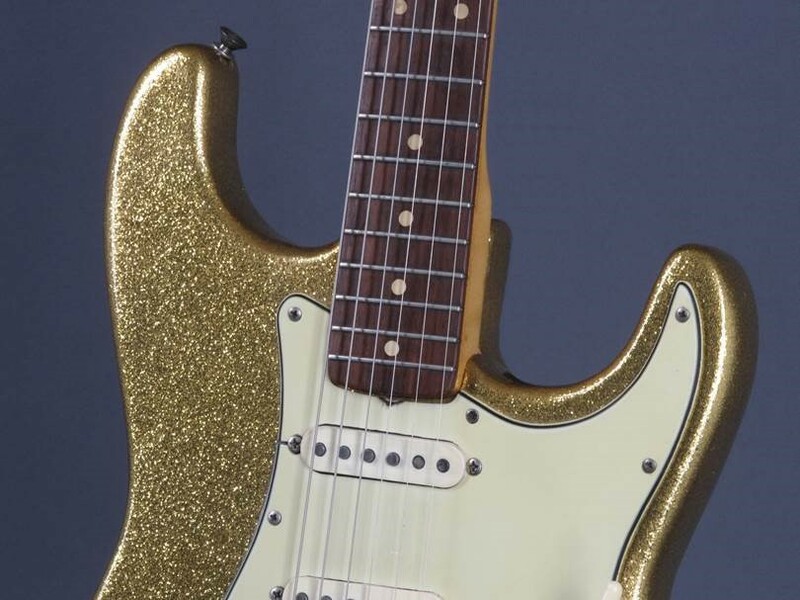 The guitar is expected to sell for a record-breaking amount in excess of $1 million. 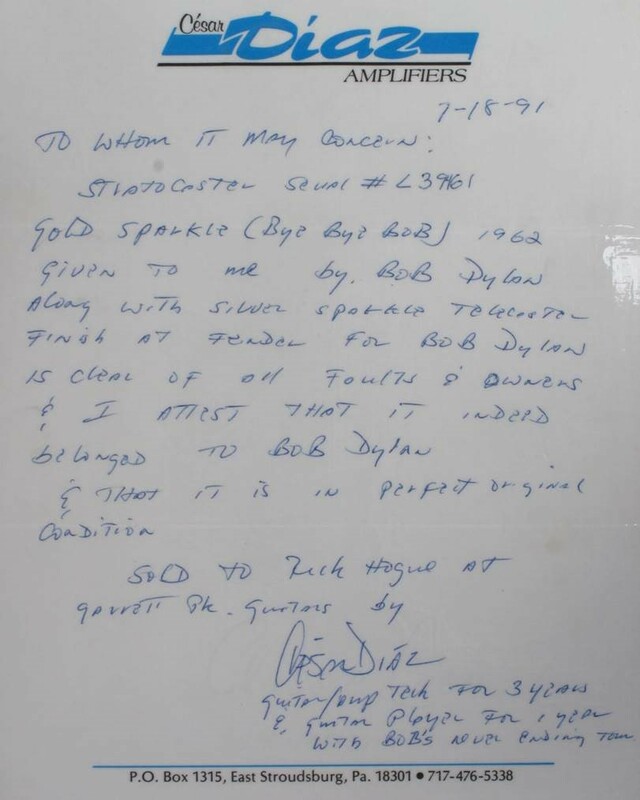 To put the immensity of that sum into perspective, Dylan’s 1963 Martin D-28 acoustic guitar was auctioned off for $396,000 earlier this month, topping pre-auction estimates by more than $100,000. 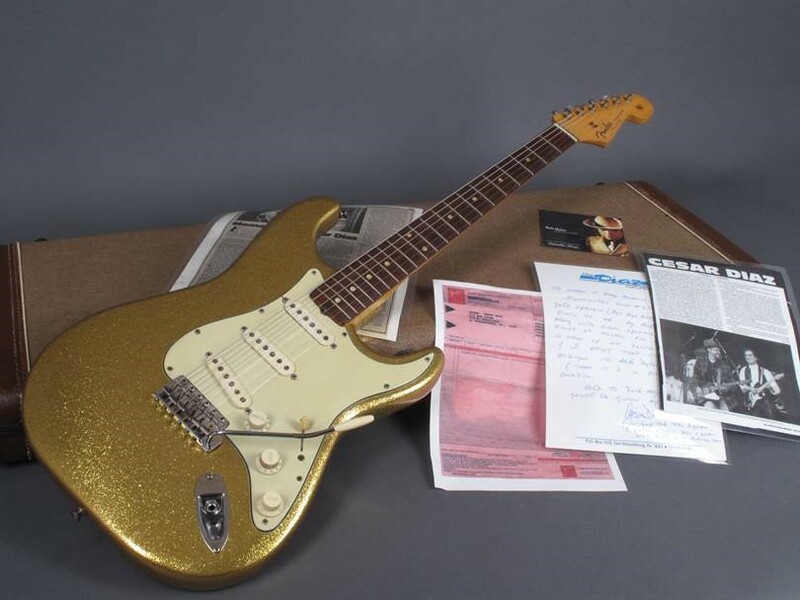 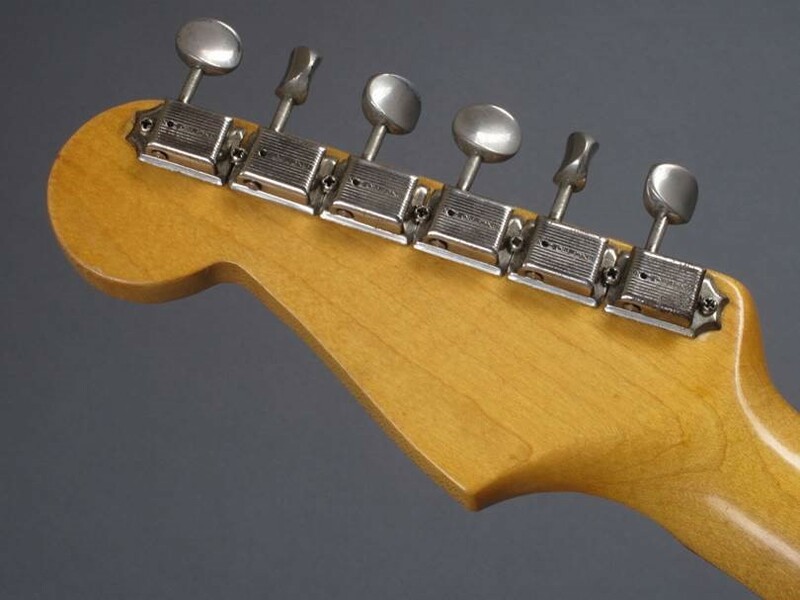 A sunburst Fender Stratocaster that Dylan played at the 1965 Newport Folk Festival sold at auction in 2013 for a whopping $965,000, which was a record at the time. 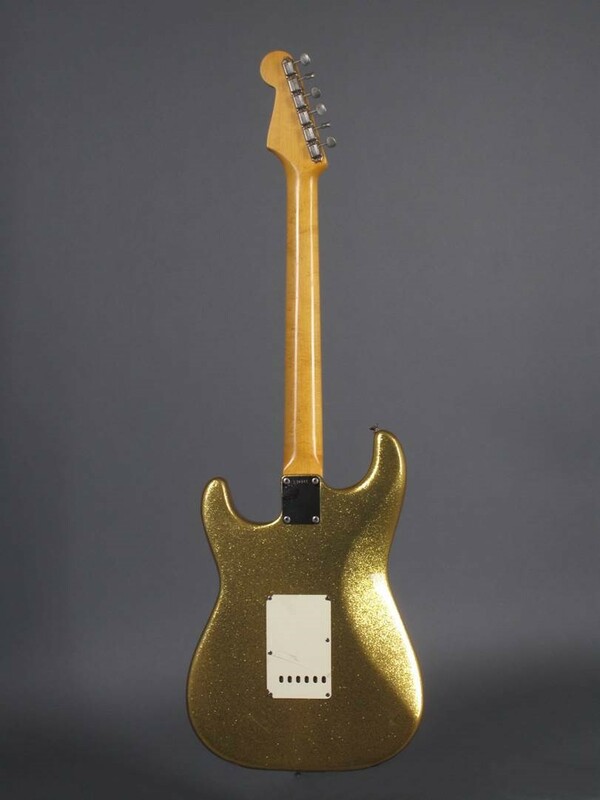 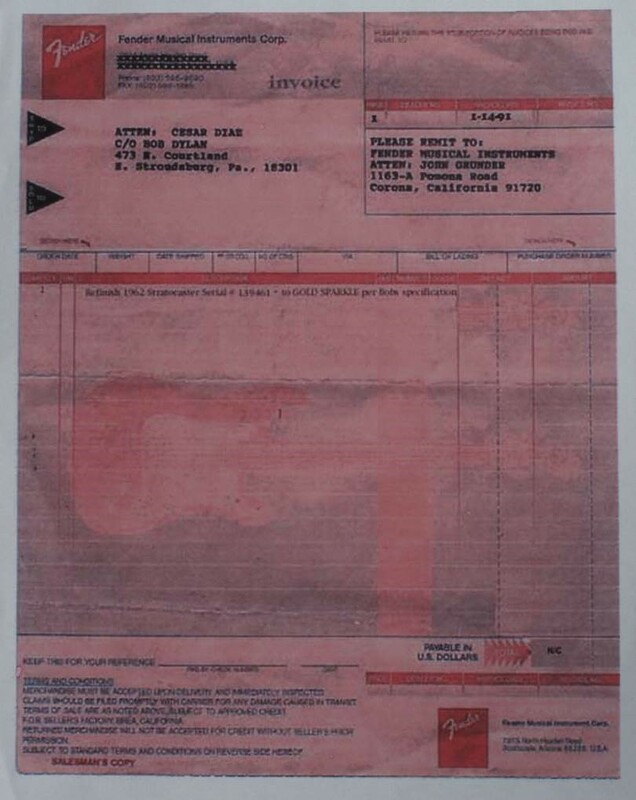 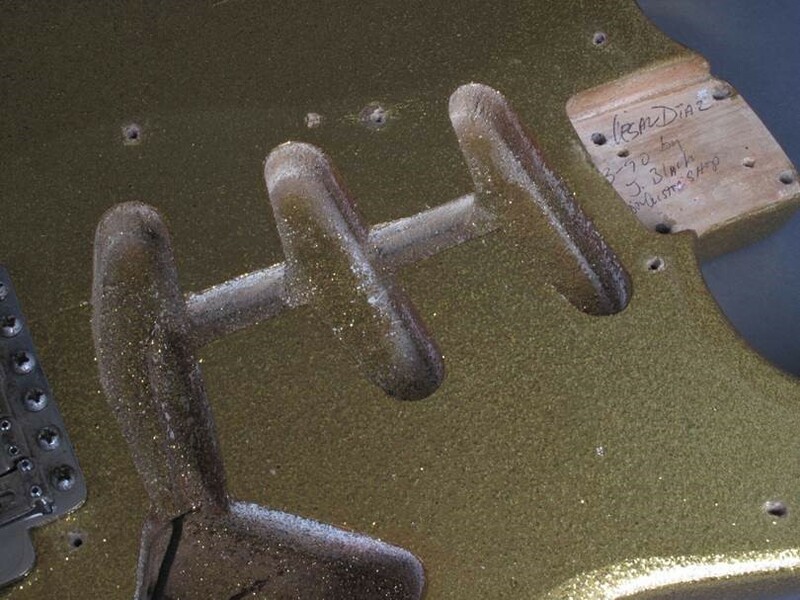 See more photos of the guitar below, beneath a 1988 Dylan performance from the Paste Cloud.